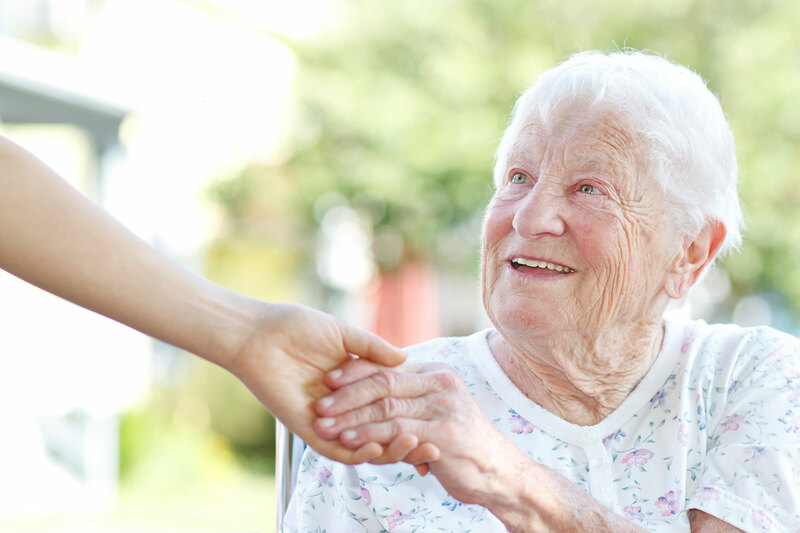 Senior memory care is the long-term specialized care of senior adults with memory loss. Clover Care Home in Shawnee provides excellent care to seniors all over the Kansas City metro. Although the first choice of aging adults is to stay in their home, preferring the familiar environment, it is difficult when memory loss and physical debilities are advanced, making it very challenging for family members to care for them. At such a time as this is when senior memory care can be the best solution, preventing disruption in everyone’s lives while ensuring the senior’s needs are being met. Age-related memory loss is not the same thing as cognitive disorders such as Alzheimer’s disease or dementia, which are more severe, and require a different level of care. Mild cognitive decline is typical with aging, and taking a proactive approach can sometimes prevent or delay memory loss. There is no magic cure that is going to keep us all from getting older, but that doesn’t mean we have to incapacitate ourselves prematurely. Many Americans in their 80s and 90s lead active healthy lives. TIP: Implement brain activities into your senior memory care program that enhance cognitive function and improve memory. It is a complex issue, but there are several things caregivers can do to help implement positive changes in a senior with memory loss. Exercise Regularly. This boosts the oxygen level in the brain. Seniors tend to become more sedentary as the infirmities of age set in, but staying as physically active as much as possible helps their overall health. Having a healthy physical body also helps to keep a person’s mind sharp. Exercises that require motor skill development and hand-eye coordination are even more beneficial. Strength exercises make one’s muscles stronger. Lifting weights or using a resistance band can build strength. Stay Mentally Active. Seniors, as they get older, tend to stop learning. Helping them to stay mentally active by finding ways to challenge them can slow down memory loss. Participation in jigsaw and crossword puzzles, beginning a new hobby, and reading more can all be helpful proponents of senior memory care. Socialize Frequently. Social interaction helps to reduce a seniors stress levels, as well as prevent depression as a person ages and loneliness sets in. Depression and stress both contribute to memory loss. Finding ways to keep the person active socially is an important part of helpful senior memory care. Have them join clubs or meet with friends on a regular basis. Minimize Clutter. Reducing clutter in the home prevents distraction and helps the elderly person remain clear-headed and reduces forgetfulness. Helping the senior become more organized also helps keep them focused – create to-do lists, designate specific areas to hang keys and items that can become easily misplaced. Get Plenty of Sleep. Not getting an adequate amount of sleep contributes to memory loss. Take steps to ensure the sleeping environment is comfortable and quiet in the home so that the senior can get enough sleep at night. Eat Healthily. Eating a balanced, healthy diet will help the senior remain healthy, both physically and mentally. Clover Care Home provides compassionate, professional senior memory care. Our caregivers establish comfortable relationships with their clients and encourage them to participate in various activities. This can be enjoyable for seniors and helps them to remain mentally, physically and socially healthy. Our monthly services rate includes the following amenities. Contact Clover Care Home Today! When you are looking for a senior memory care facility for yourself or a family member, give us a call at Clover Care Home. We provide an unmatched, caregiving support team that sets us apart in the Kansas City area. We would be happy to meet with you. We can be reached by calling 913-991-2605, or visit us ONLINE.